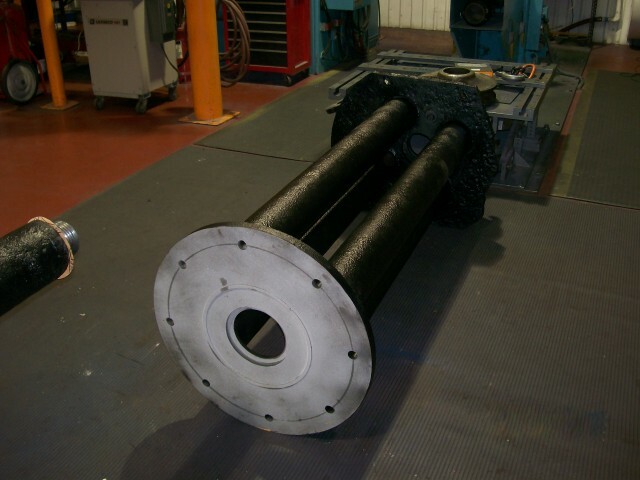 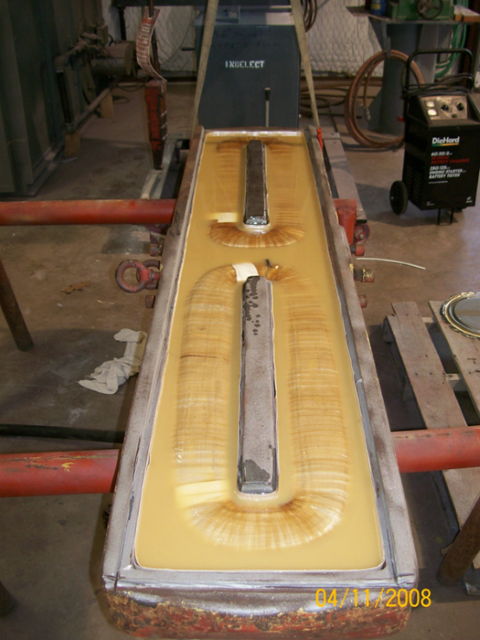 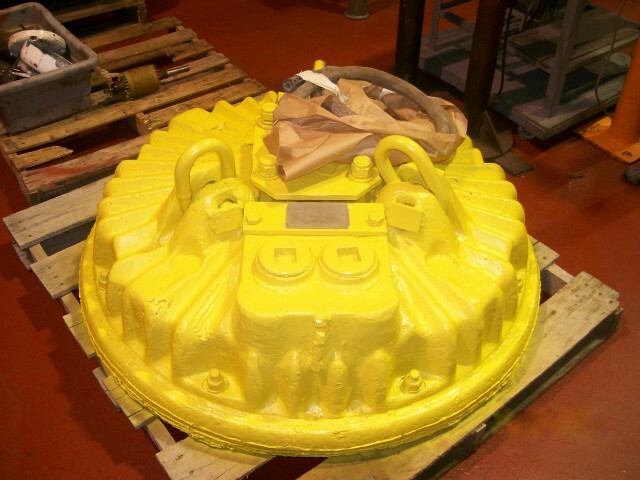 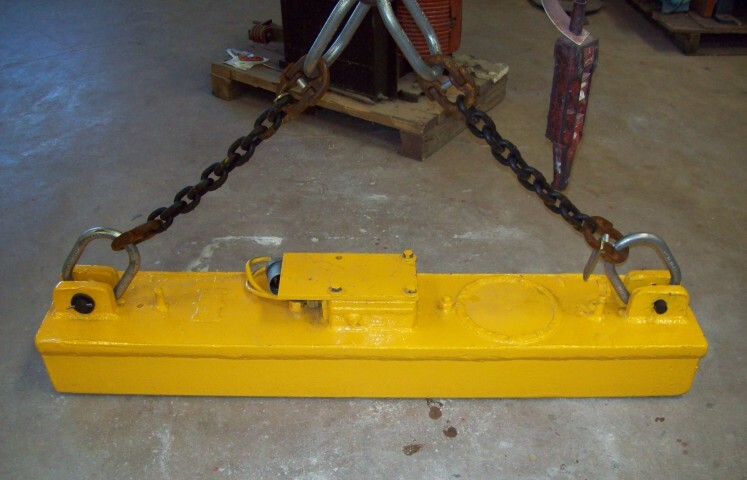 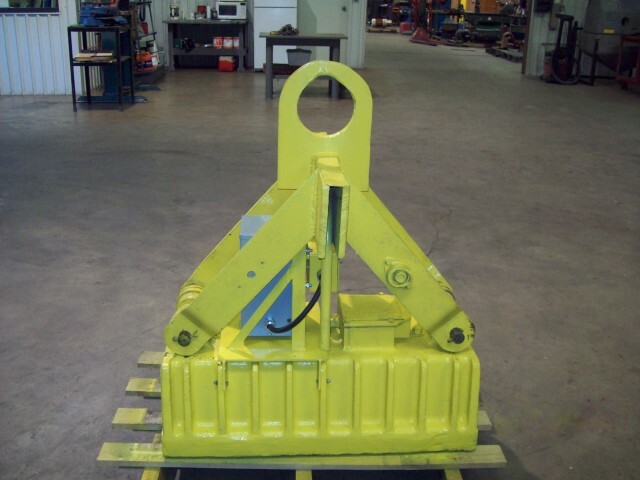 Lifting magnets of all sizes can be diagnosed, baked out, and reconditioned. 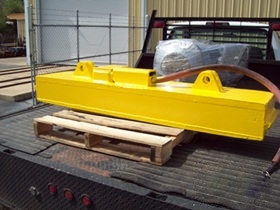 Small to medium size lifting magnets can be completely rebuilt. 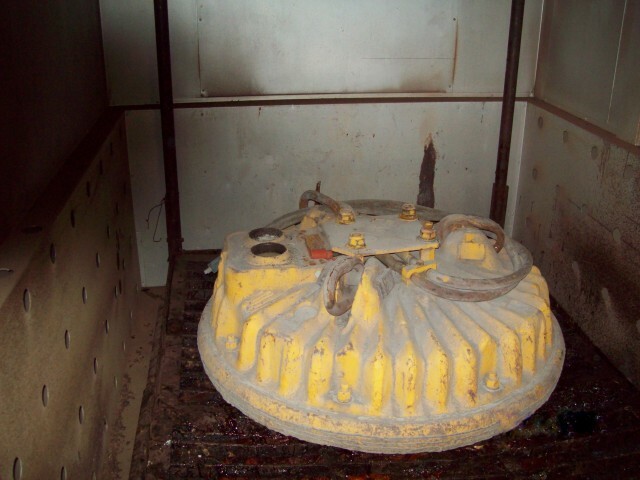 Supporting this effort are our three bake oven and two burn ovens. 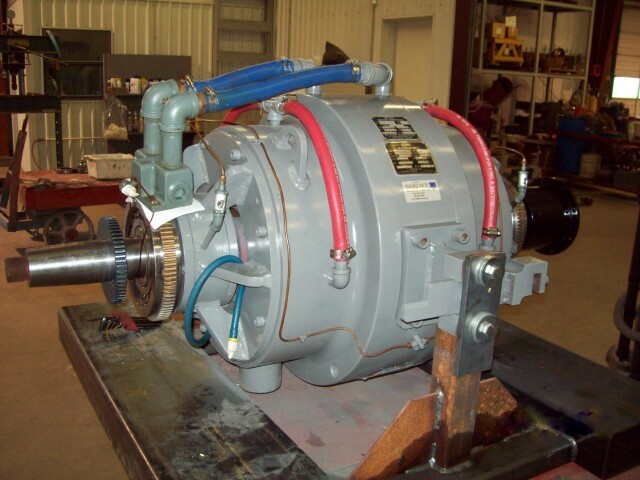 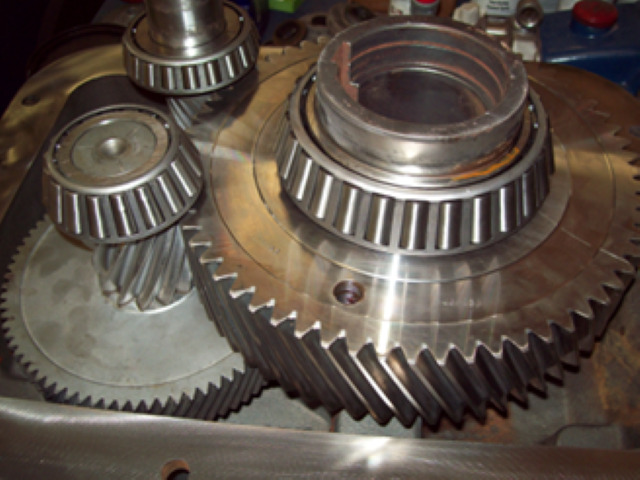 Small to medium size gearboxes can be reconditioned or completely rebuilt. 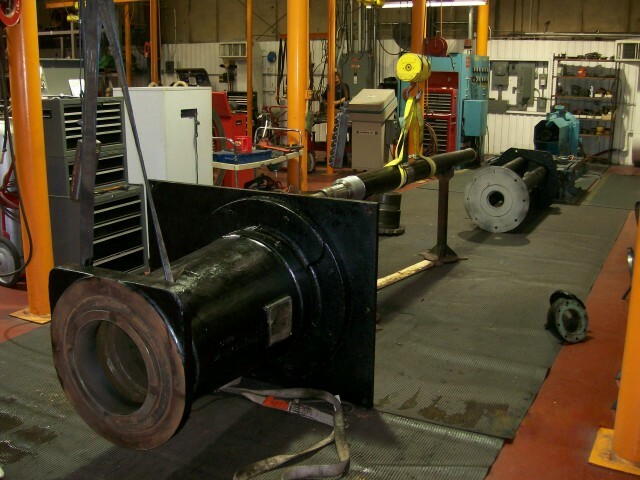 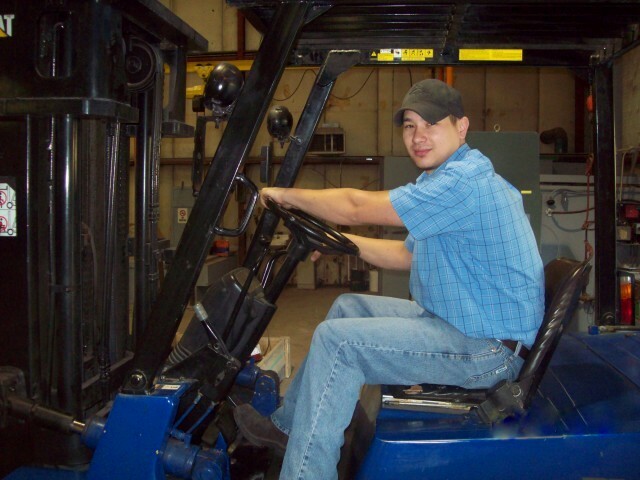 Our in-house machine shop is integral in assisting with these repairs. 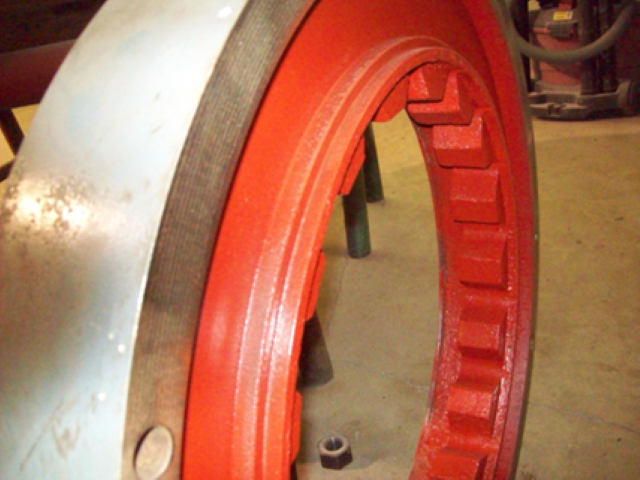 We provide complete disassembly and cleaning, inspection and measurement reports, and diagnosis reports.